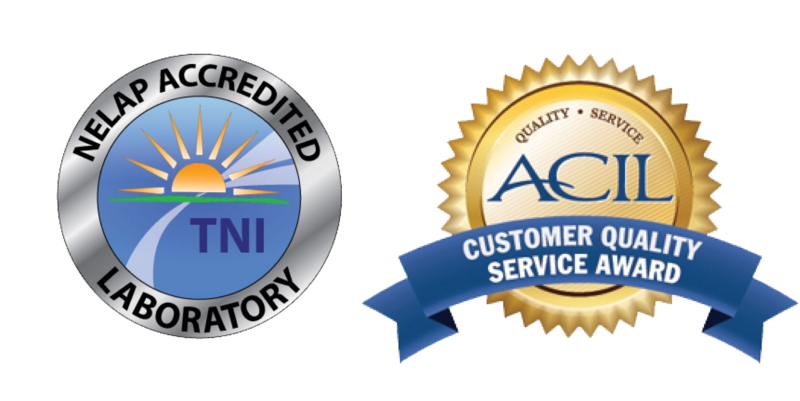 ACZ has a long standing reputation as one of the top laboratories in the United States for low-level metals analysis. 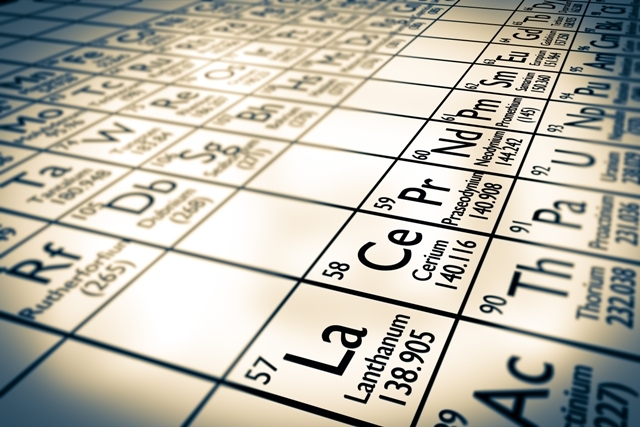 We perform all Rare Earth Element testing in a class 100 cleanroom. ACZ has the experienced staff and instrumentation to produce high quality, defensible data, regardless of the sample matrix.